With the festive season coming up soon, BMW has announced a new finance scheme to make their cars more attractive to buyers during this time of high sales. As per the carmaker's new offer, customers can now get their new car financed at an interest rate of 7.99% per annum. 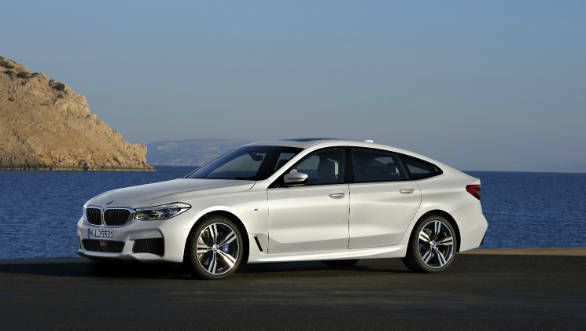 This benefit is valid to buyers of all locally produced BMW cars like the 3 Series, the 3 Series GT, 5 Series, 6 Series GT, 7 Series, X1, X3 and X5. Buyers can avail of this offer on all vehicles bought between August 1 and September 31, as a part of the firm's 360-degree financing programme. The BMW 360 degree programme also provides other benefits like assured buyback at a pre-defined value at the end of tenure. The programme also comes with a maintenance and service package. 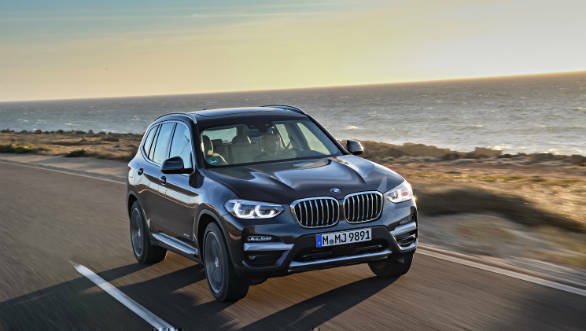 Speaking of this development, Vikram Pahwa, chairman, BMW Group India, said that BMW Group India offers premium products and services and is always committed to creating a rewarding ownership experience for its customers. The 7.99% rate of interest, low initial down-payment combined with bespoke and flexible payment plans tailored to individual customer needs, presents a great opportunity to own a BMW.